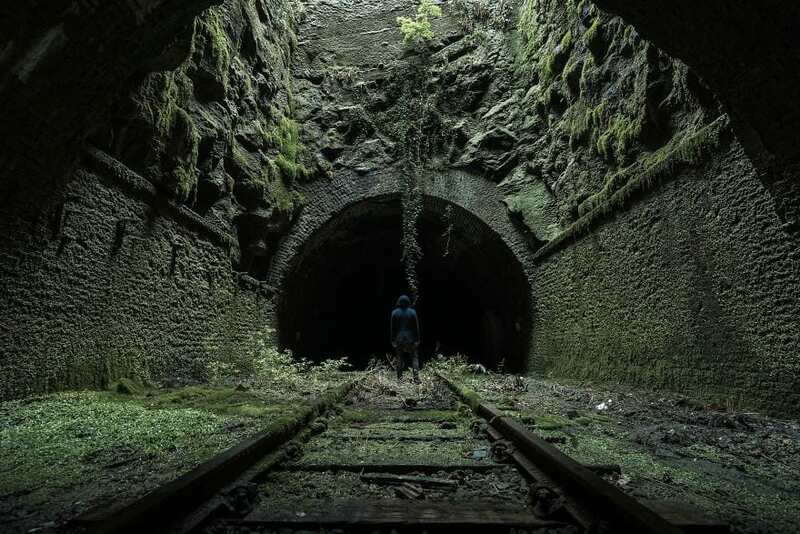 Meet Simon Yeung: He travels around Britain taking photos of abandoned places. And they’re incredible. Yeung, who says he has always had a passion for shooting architecture, first became hooked on photographing abandoned places in Paris. And he’s now made it his mission to explore and photograph Britain’s abandoned buildings. Speaking to UNILAD, the 37-year-old says he sources his locations through Google, Instagram, urban exploration websites and word of mouth. And it’s not hard to see why. Between damp ceilings, rotting houses and collapsed cathedrals, Yeung is photographing places not necessarily up to safe standards. And he’ll continue doing so. 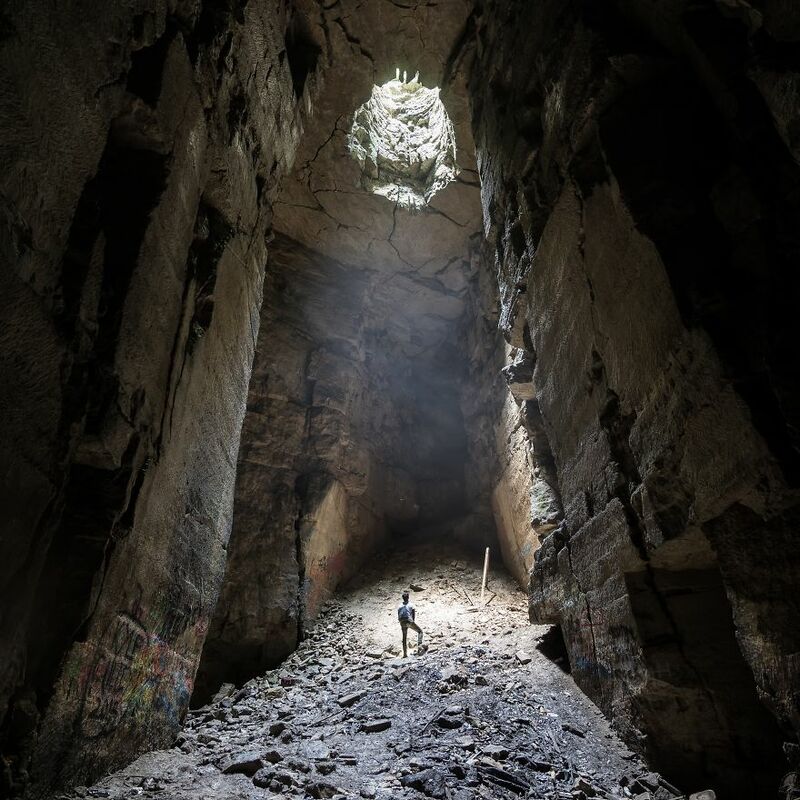 After photographing abandoned locations for around a year, Yeung is planning to take his photo series to Germany, France and Belgium in October.